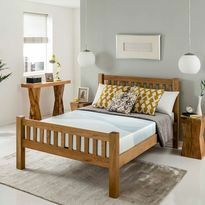 Enjoy a relaxing night’s sleep with the comfort and support of the Silentnight 7 Zone mattress. This carefully designed mattress features a layer of comforting memory foam which provides full support through moulding itself to your body shape, relieving the body of pressure in seven different areas. Designed to stay totally in ‘sync’ with your body, it provides softer support for the neck and shoulders, with much firmer support for the back and lower body. Silentnight’s advanced design is guaranteed to enhance the quality of your sleep, while providing maximum support for your spine. 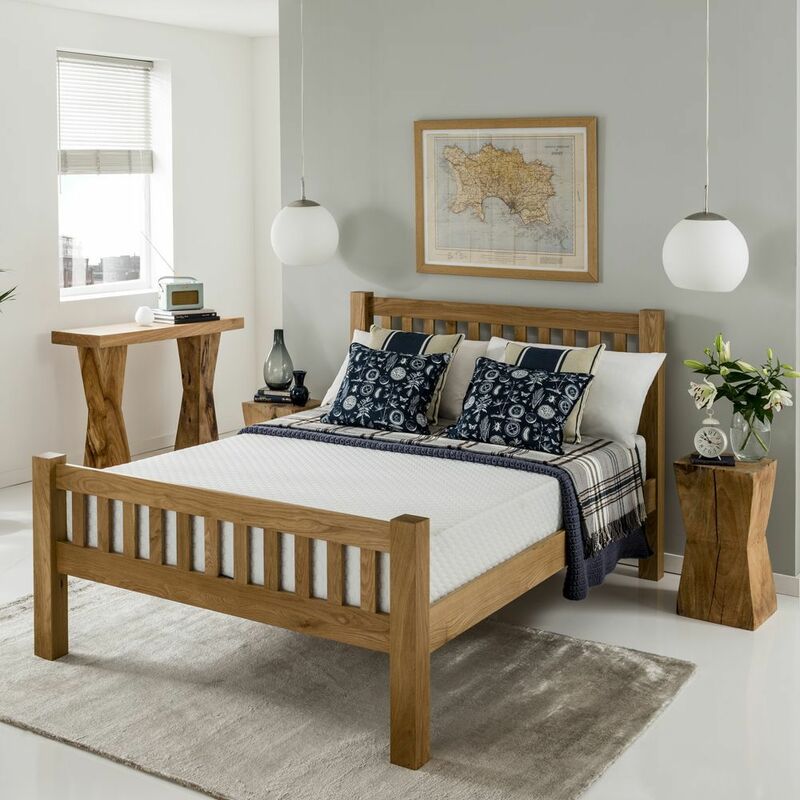 This 7 zone memory mattress provides targeted support ensuring your spine stays level with your body, allowing it to maintain its natural alignment. 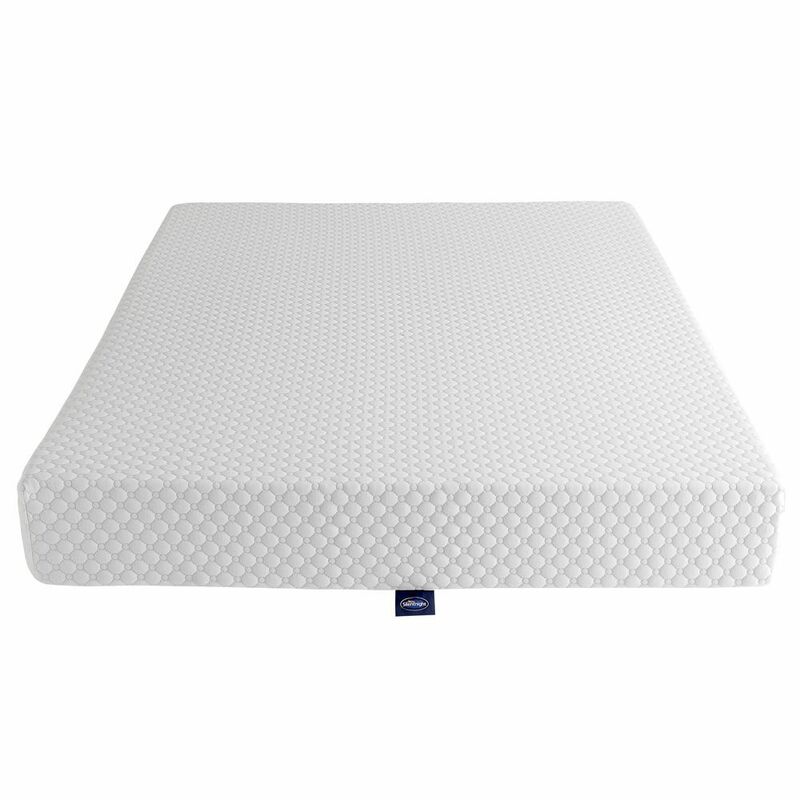 This Silentnight 7 Zone mattress also provides support throughout the entire surface of the mattress using Miratex® foam. This added support right to the very edge of the mattress means there is more sleep space. 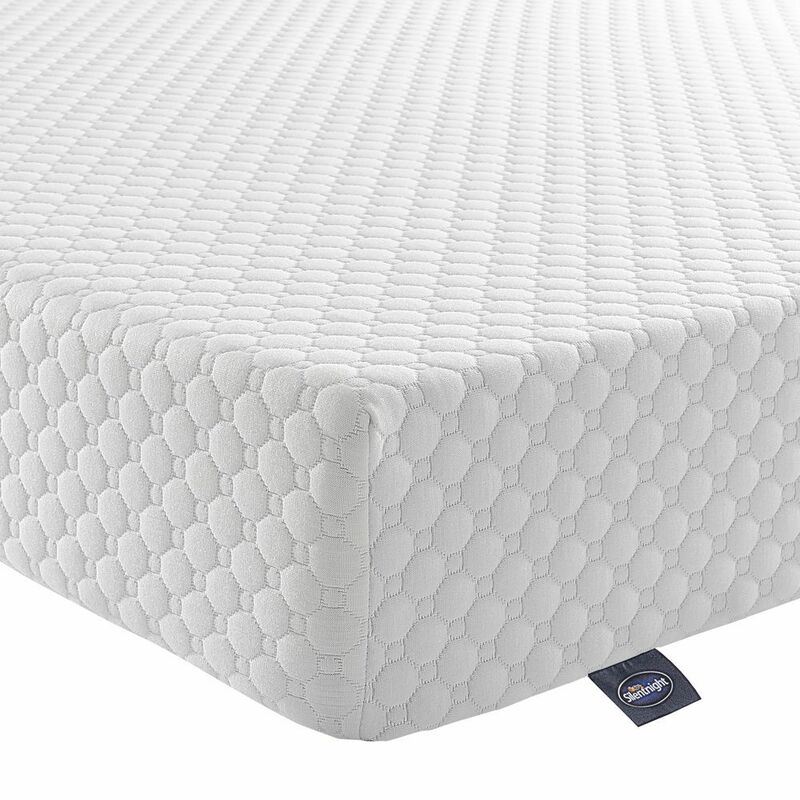 Covered in a soft quilted knit, the mattress has a luxurious feel on the outside, while on the inside the mattress fabric contains Purotex – a probiotic which reduces moisture and dust-mite allergens. This concept works on the same principle as probiotic yogurt – by cultivating good bacteria, any bad bacteria which may be lurking will be killed off. While you are sleeping, the heat and pressure of your body will encourage the healthy bacteria to multiply which in turn eliminates the unwanted bacteria. 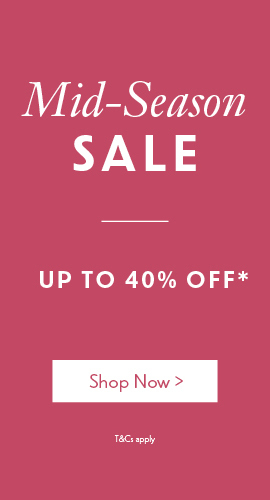 Please view our delivery and returns page for information on delivery and returns before you buy. The product is also Allergy UK approved.